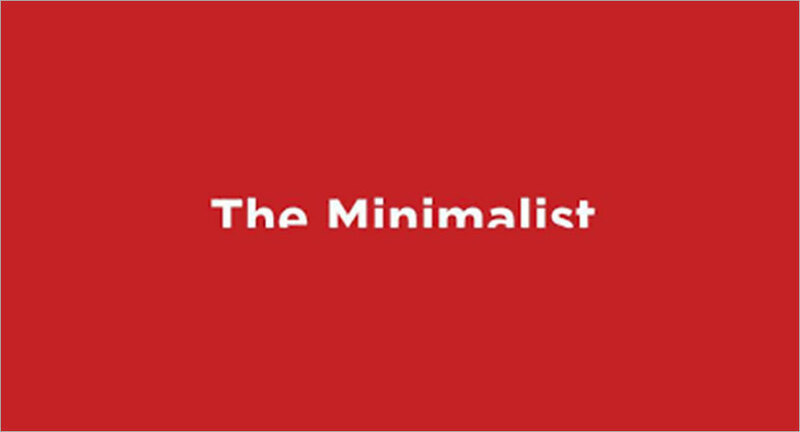 Design and digital company The Minimalist has announced a strategic alliance with international branding and strategy advisory Brand Dialogue led by global branding and creative expert Willem Woudenberg. The relationship with Brand Dialogue will strengthen The Minimalist’s presence across Dutch and European markets, the company said in a statement. Simultaneously, it will allow Woudenberg to leverage The Minimalist’s expertise and skill for projects in India and abroad. While both companies will continue to function independently, the joint force will introduce a unique Indo-European perspective to brand building. With a ‘less is more’ mantra, The Minimalist together with Brand Dialogue will bring greater attention to brands in growing international business, as well as leverage the competitive pricing made possible through its lean, clean business processes on the subcontinent. 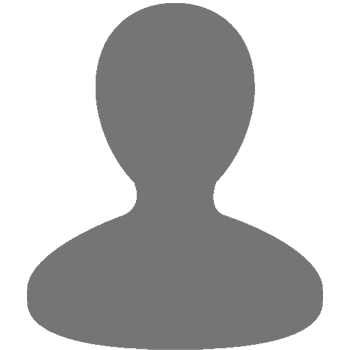 “The Minimalist is a young, dynamic and fast growing team with its finger on the pulse of modern design and marketing. Our co-operation will help translate strategic branding exercises with firms into high-level creative work, making seamless delivery across digital and offline platforms possible,” added Willem Woudenberg. Willem Woudenberg, Founder, Brand Dialogue Consulting & Design, continues as an independent manager and consultant for brands worldwide.